The woman said that she was with her husband when the incident took place. She tagged Uber, its support team and the Delhi Police, and demanded action against the driver. 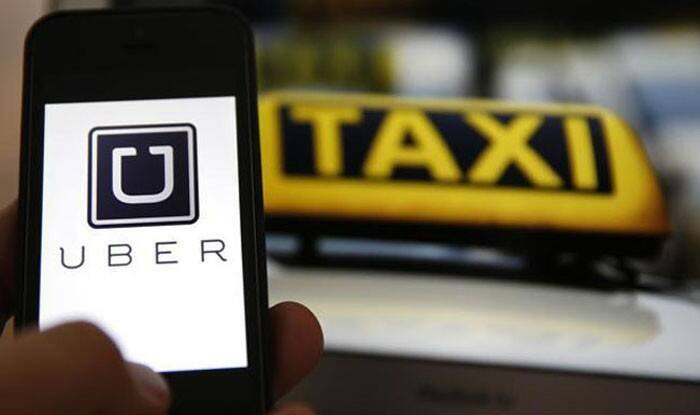 New Delhi: A woman in Delhi accused an Uber driver of misbehaving with her. Delhi-based journalist Amrita Das alleged she was harassed by this driver. Das then took to Twitter to share her trauma. The woman said that she was with her husband when the incident took place. Thereafter, she tagged Uber, its support team and the Delhi Police, and demanded action against the driver. Several came out in support of the woman stating they too have been in similar situations. Cases of Uber drivers misbehaving have been reported for quite some time. Last year, a woman travelling in an Uber cab in Mumbai had alleged that she was sexually harassed by the driver. The woman had accused the driver of masturbating while she was on board and misbehaving and threatening her when she confronted him. The horrific incident had happened in the Andheri East area.